Have you ever wondered how business data gets distributed across the web? 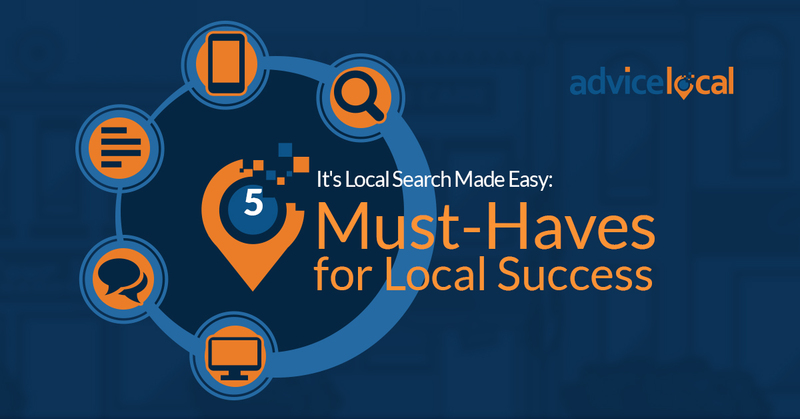 Or why local businesses sometimes appear in directories without ever having submitted a listing themselves? It all comes down to data aggregators. 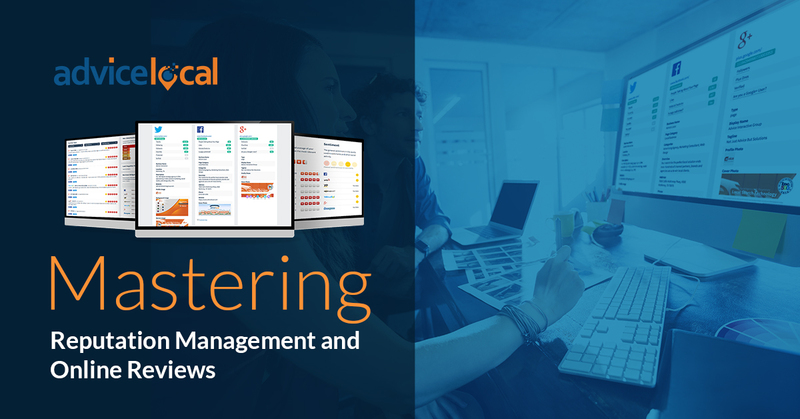 Data aggregators are data mining systems that spread business information online. They collect and share business data with a multitude of sources, including search engines like Google. 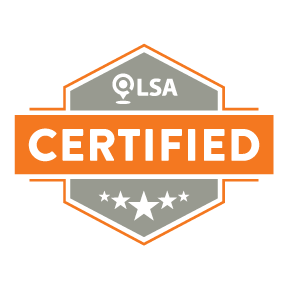 Data aggregators are responsible for transmitting much of the data that exists in the local search ecosystem. 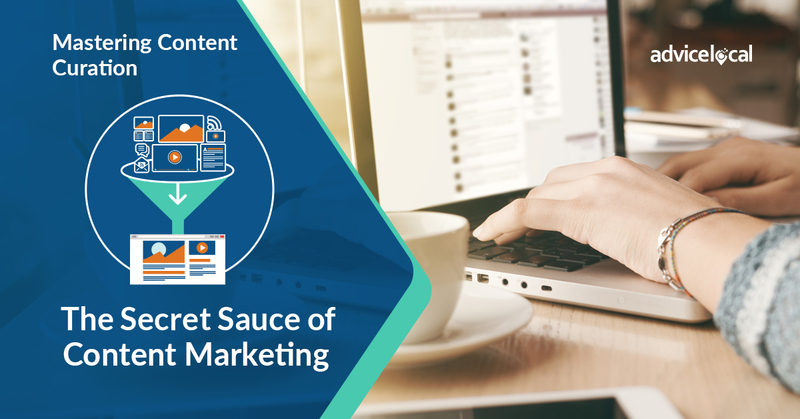 They propagate a business’ information to a variety of publishing outlets, including search engines, social media platforms, review sites, and business directories. Although data aggregators are very good at spreading data around, they can’t differentiate between accurate and outdated information. 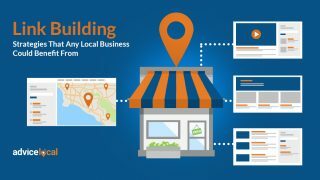 So it’s up to local businesses to ensure aggregators have accurate listing data, including the name, address, and phone number (NAP) of each business location. Otherwise, the business will face a series of problems caused by bad data, including duplicate listings, inconsistent NAP, and inaccurate local citations. 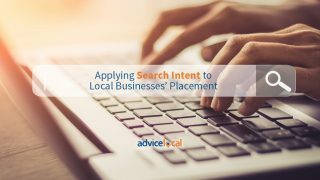 Not to mention that having a disjointed local presence hurts the business’ reputation among search engines and consumers. In the United States, there are four major players that disseminate business data online. Infogroup’s proprietary databases contain information on businesses and consumers in the US and around the world. Their data is accessible through a number of different websites, including infoUSA.com, Salesgenie.com, and onesource.com. Neustar Localeze distributes data to more than 100 search platforms, mobile apps, and navigation systems, including Yahoo! and Nokia. Data provided by Localeze allows Nokia to provide up-to-date business details to its in-car navigation system. Managing more than 4000 databases and updating 10 billion data records every month, Acxiom is responsible for a huge amount of online data. Some of Acxiom’s notable partners include Facebook, eBay, Foursquare, IBM, and Microsoft. Factual places an emphasis on providing real-time data to mobile systems. In addition to feeding data to publishers like the Weather Channel and Yelp, Factual helps power Apple products, Bing, Facebook, and Uber. 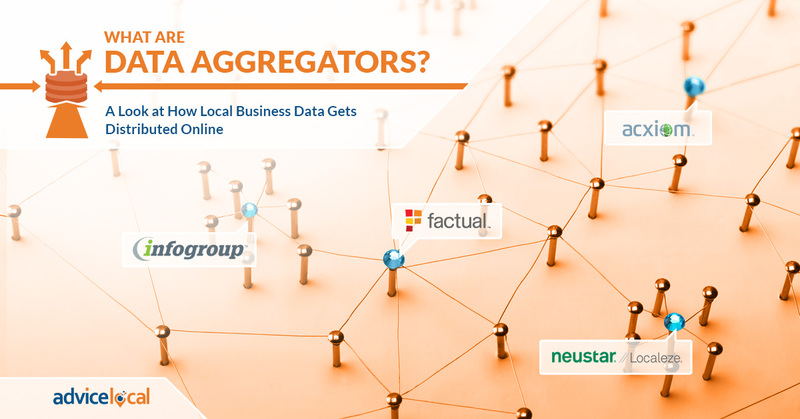 Factual maintains data for more than 100 million local businesses and points of interest in 50 different countries. 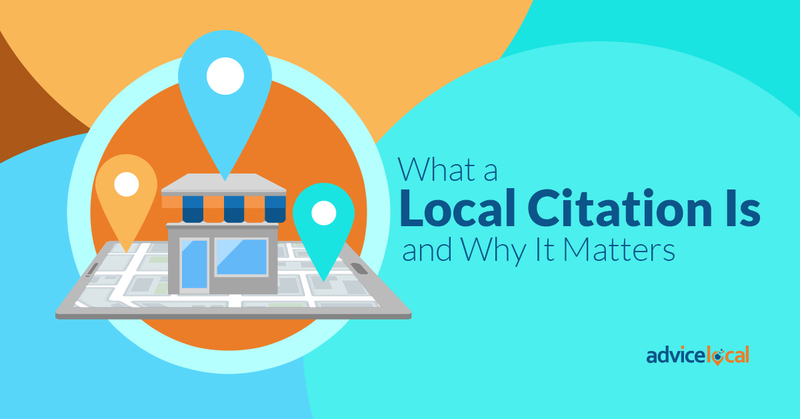 Monitoring business citations for inaccuracies and submitting accurate details to aggregators is one of the most important ways local businesses can keep their data clean. 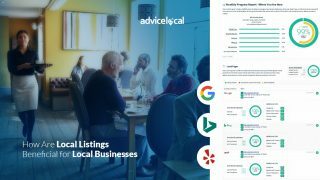 Get in touch to find out how Advice Local can help manage online data for your business or the businesses you represent! Don’t have a dashboard yet? 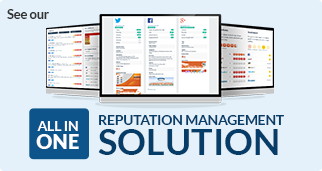 Schedule a demo today! 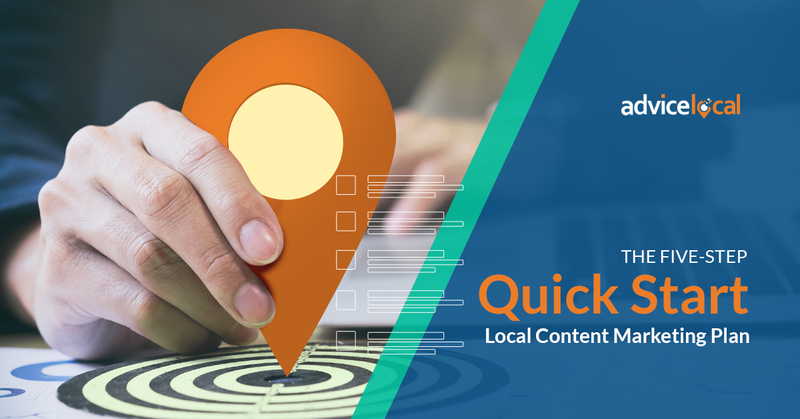 Pingback: Local SEO for Canadian Businesses: Which Online Sources Should Matter to You? - Barefoot Co.